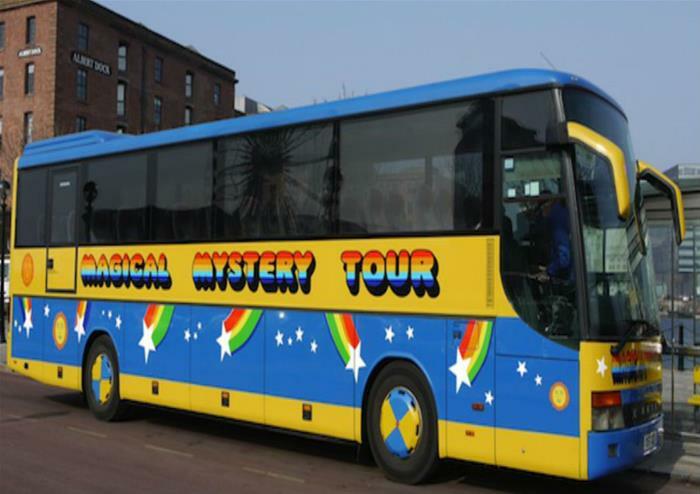 Climb aboard the colourful 60’s inspired Magical Mystery bus for 2 hours of rip-roaring Beatles fun in their hometown of Liverpool! 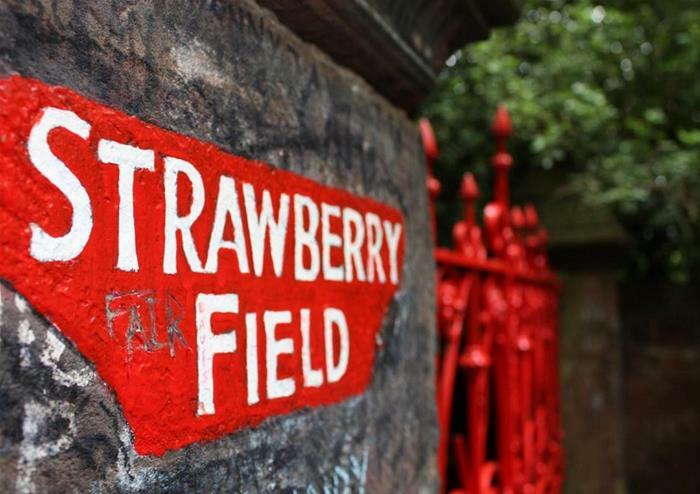 See all of the most iconic and famous places associated with one of the most successful bands in the world and discover more about their early life, their career and how they became the worldwide phenomenon that they did. Whoever your favourite band member was, you’ll be singing All You Need Is Love all the way to their childhood homes in this fascinating tour. See the schools and colleges of John, Paul, George and Ringo and the many other places that inspired some of their cult classics! Led by an expert guide throughout, you’ll get to hear wonderful stories of the Fab Four and be entertained with your favourite Beatles tunes along the tour. 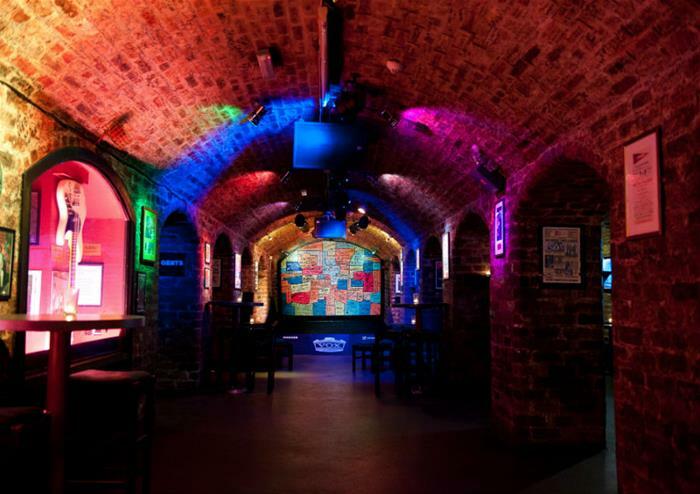 The tour will end at the iconic Cavern Club where you can sit back and relax to the sounds of the live music. 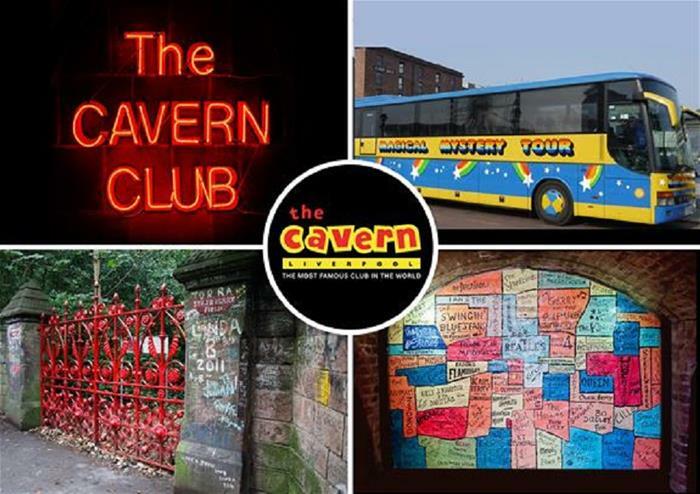 Your ticket also gives you admission to the Cavern Club in the evening of your tour date so you can party away like you’re part of the Beatles!